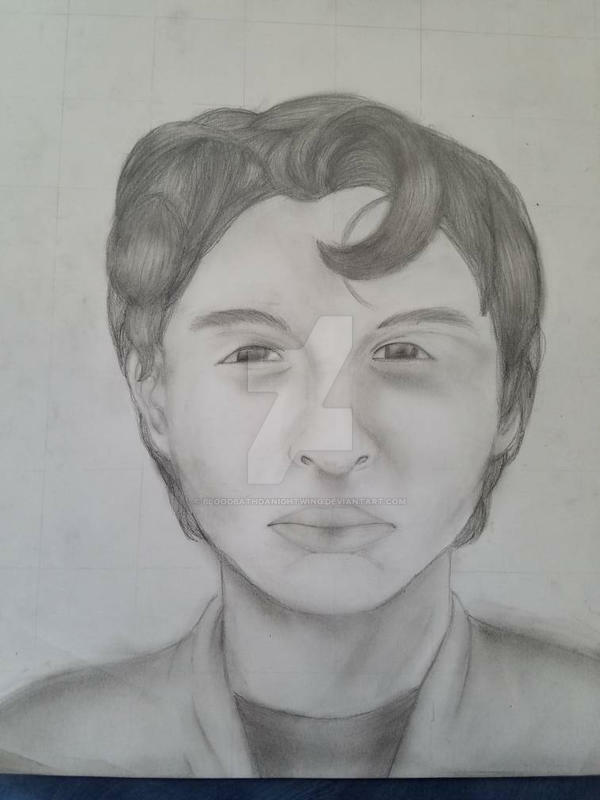 I dont like it too, too much but I just made some graphite portrait of Finn Wolfhard. I drew it from one of his older photos.. but also ive been trying to improve! please don't steal or sell!